Here at Ray Pearman Lincoln, we've made it our mission to be automotive home of drivers throughout Huntsville, Athens, Decatur and Madison. We achieve that goal by providing a vast selection of new and used vehicles, exceptional car care and legendary customer service with a smile! A new car or crossover is a great feeling--the peace of mind of brand-new components, the sleek feeling of premium upholstery, exciting new technologies and comfort features, and that classic new-car smell. With a fantastic selection of vehicles available in the new model inventory for sale at Ray Pearman Lincoln, you're sure to be able to find something that checks all of the boxes on your must-have list. 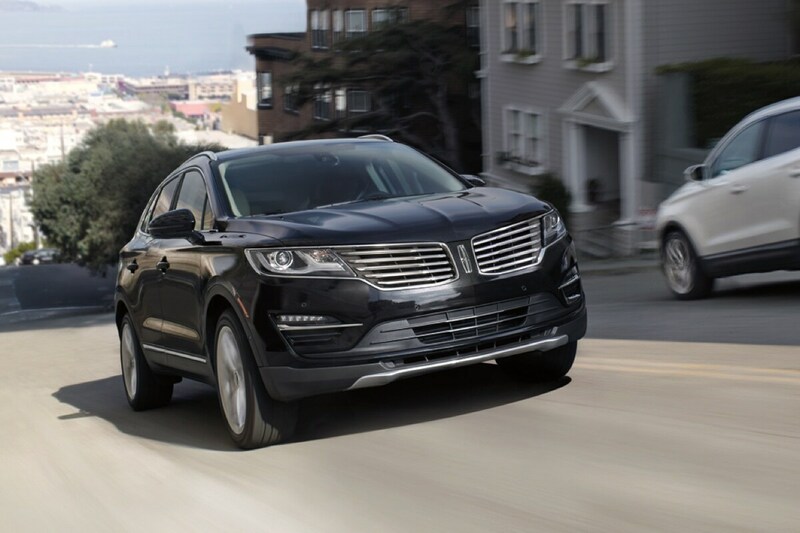 Whether that's a Lincoln MKX, MKZ, MKC, MKT, Continental, Nautilus or Lincoln Navigator, our team can help you make it yours. Browse online to see exclusive dealer specials, brand incentives, lease deals, and more. Beyond simply selling new cars, our dealership is also known for giving Lincoln models a second chance on the road by carrying an excellent selection of used cars as well. Each vehicle we receive from a previous owner is thoroughly inspected to make sure it's fit to be driven in Huntsville and the surrounding Athens, Decatur and Madison areas, meaning you can count on a reliable vehicle when you shop at Ray Pearman Lincoln. 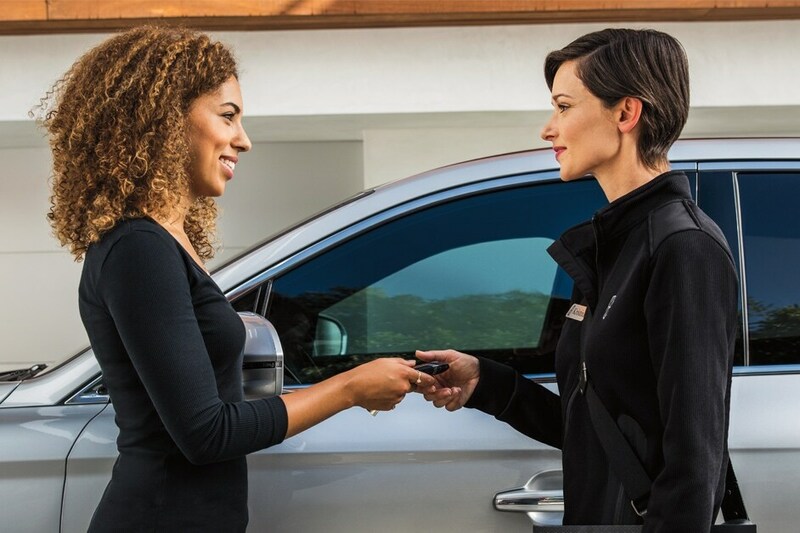 Before you can drive away in the vehicle that's perfect for your lifestyle, there's just a bit of paperwork--fortunately, the team at Ray Pearman Lincoln makes it simple to breeze through the buying process. Whether your budget and your needs demand a lease or loan in Huntsville, our expert team of financing experts can help you find a payment plan that works for you--thanks to our everyday great prices and exciting new and used car specials, financing your vehicle with us is fast and stress-free. Ray Pearman Lincoln is also by your side whenever you need any car service and repair work done in Huntsville. Even if you haven't seen us before, we're proudly serving drivers in the Athens, Decatur and Madison areas. What's more, our auto parts team would be happy to get you whatever you need to keep your Lincoln vehicle on the road for many miles to come. We could talk all day about everything we have to offer our valued customers here at Ray Pearman Lincoln, but truth be told, we would love to show your firsthand. We cordially invite you and your family to come visit us, any time, at 2501 Bob Wallace Ave SW in Huntsville, AL. Whatever your automotive needs may be, we will work incredibly hard to meet them.